Bride of Honor Blog and Magazine offers exclusive opportunities for wedding vendors to reach a vast wedding audience. This platform was created to give maximum exposure and create awareness about the different services and products available in conceptualising and executing beautiful weddings. Our business is to inspire beautiful brides; your business is to connect with them. Blog: Bride of Honor Blog serves as a great resource for brides searching for the best and most reliable vendors to work with on their special day. You can apply and also take advantage of advertising opportunities with our blog that sees visitors each month from all around the world. Magazine: Our quarterly magazine includes full and half-size ad space layouts. Be assured your ads will receive maximum reach and attention with beautiful pictures and engaging content with a clean look and high visibility. 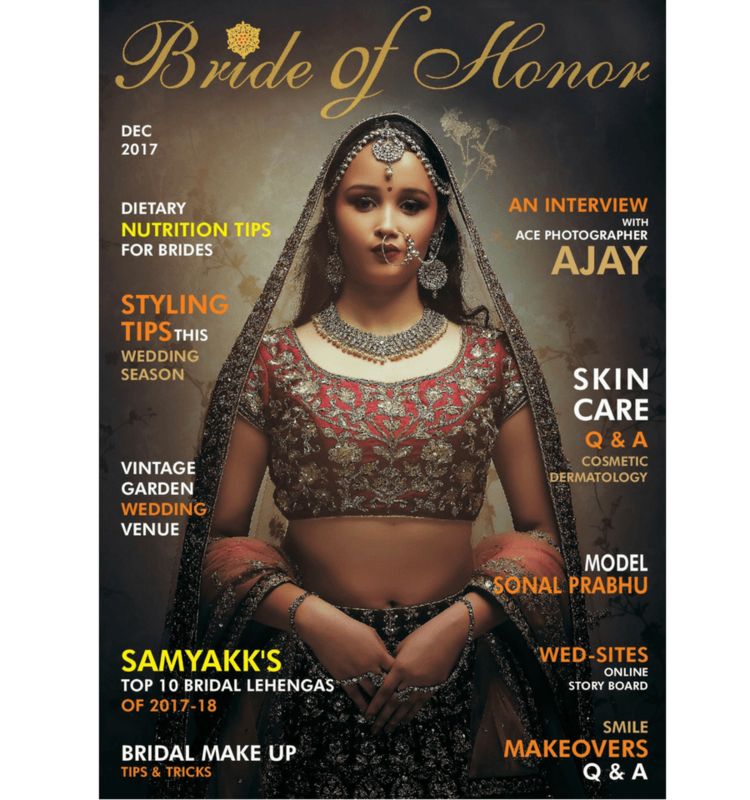 *Next Issue – BOH*: If you would like to receive ad pricing, layout specifications, requirements or inquire about any advertising opportunities with Bride of Honor Blog and Magazine, contact us through mail or phone.